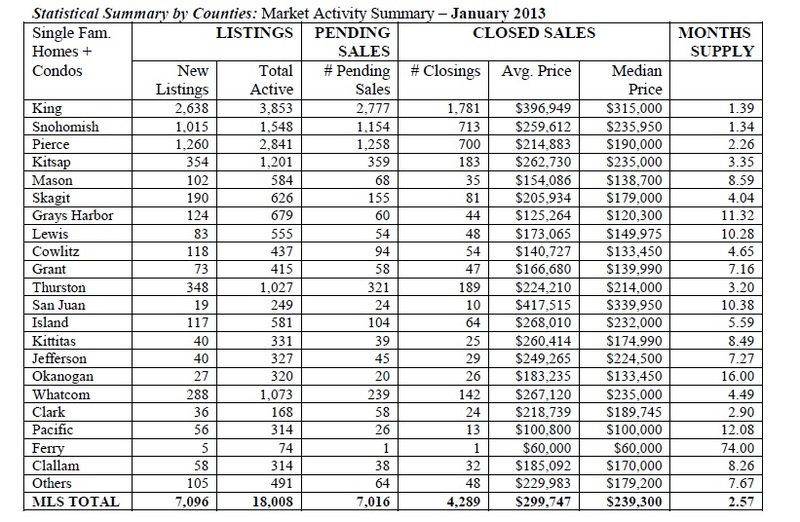 The MLS reported 4,289 closed sales during January, surpassing the year ago total by 820 transactions. Last month’s completed sales of single family homes and condominiums had a median selling price of $239,300. That’s up 11.3 percent from the year-ago figure of $214,990. Supply has dwindled to less than two months in some counties close to job centers, spurring bidding wars. Some buyers are even resorting to writing “love letters” to win over sellers in these competitive situations. Brokers also report an increasing number of buyers have little or no interest in making offers on short sales.